/cm/ - Cute/Male » Searching for posts with the image hash ‘ygbndlgfjppP05g4P72FTg==’. Searching for posts with the image hash ‘ygbndlgfjppP05g4P72FTg==’. 1 results found. That's really amazing, I love the cute blushing! 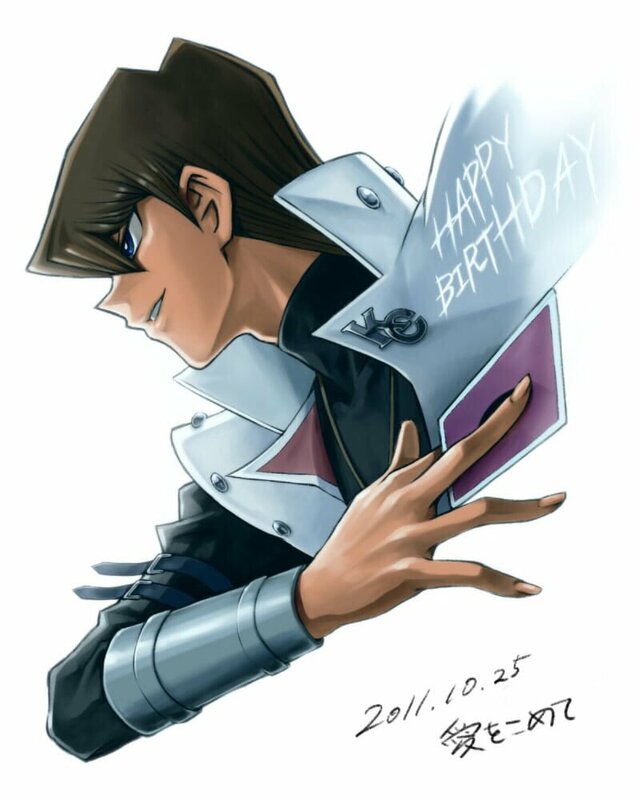 I'd be happy to see something for Kaiba from you! Guess I should answer my own questions too. >If your husbando was taking you out on a surprise date, what kind of date do you think he'd plan? Something completely extravagant and over the top. Probably starting off with a ride in his Blue-Eyes Jet, flying to a remote location where a fancy resturaunt would be bought and rented out exclusively for the two of us on our date. >What's his greatest skill? Is it something he can say he's better than everyone else at? Duel Monsters and yeah, obviously he's the best and will spare no time telling anyone that. >This question has spurred some of the funniest replies in the thread. This is no exception, just imagining that situation makes me smile. It made me laugh a bit too while I was writing it. He would absolutely react like that. >Would he give up on his life to join an adventure, not knowing if he'd ever come back? Or would he prefer to stay put? Kaiba has important things to do and take care of. He's staying put to run his company.